Gluten-Free Living > Tips > Do you have an easy weeknight dinner recipe? 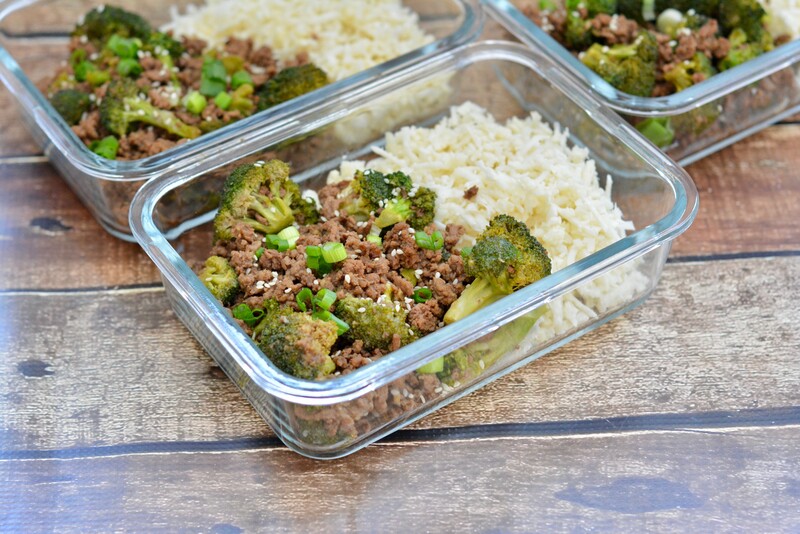 Do you have an easy weeknight dinner recipe? Budget-Friendly Beef and Broccoli is a quick, economical take on a takeout favorite, best served over rice or riced cauliflower for an extra serving of veggies.